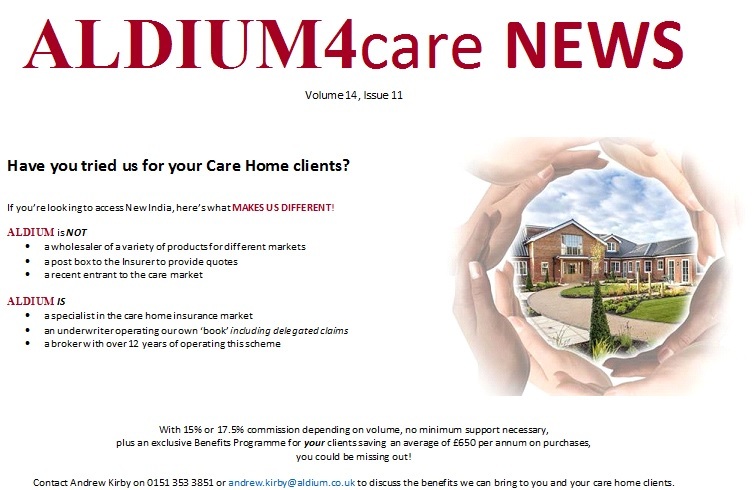 We are interested in receiving a quote form and summaries of the care home polices you offer. Currently we are using Towergate and are not overly impressed with their service and pricing. Essex & Suffolk Insurance Brokers are appointed representatives of Kensington Insurance Brokers who are authorised & regulated by the FCA – the agency would be in their name.